To add a new team registration payment, follow the steps given below. 2. 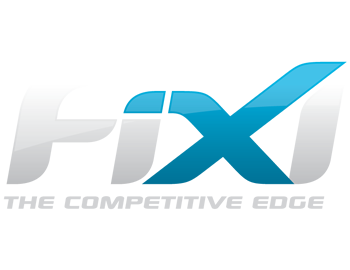 Select the Rego Payment option from the customer or team drop down list. 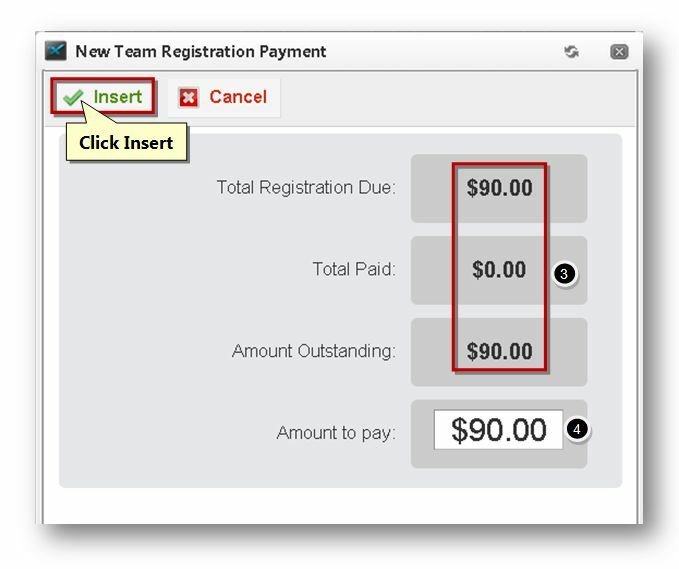 The New Team Registration Payment dialog will be displayed. 3. The Total Registration Due, Total Paid and Amount Outstanding fields are automatically populated. 4. Enter the amount to pay in the Amount to Pay text entry box. 5. Click the Insert button. The registration payment will be saved.